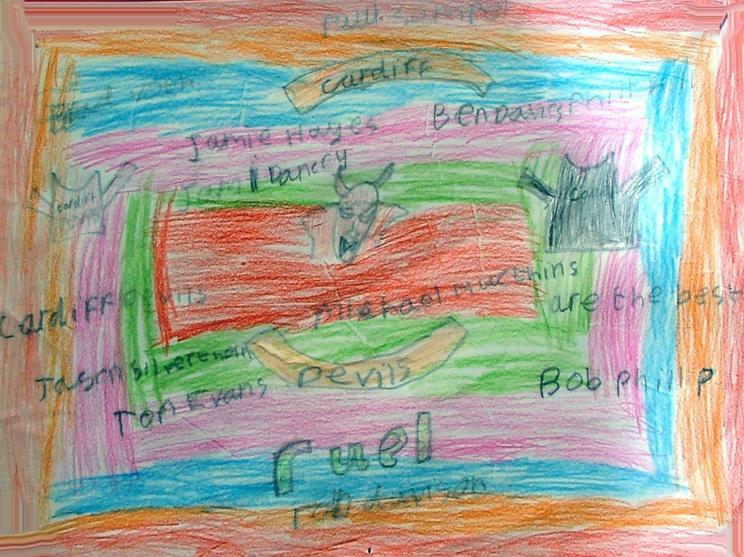 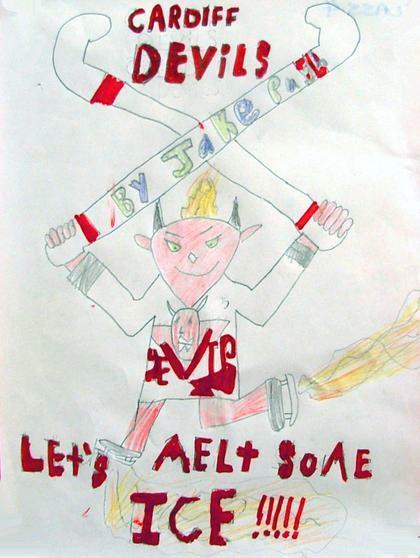 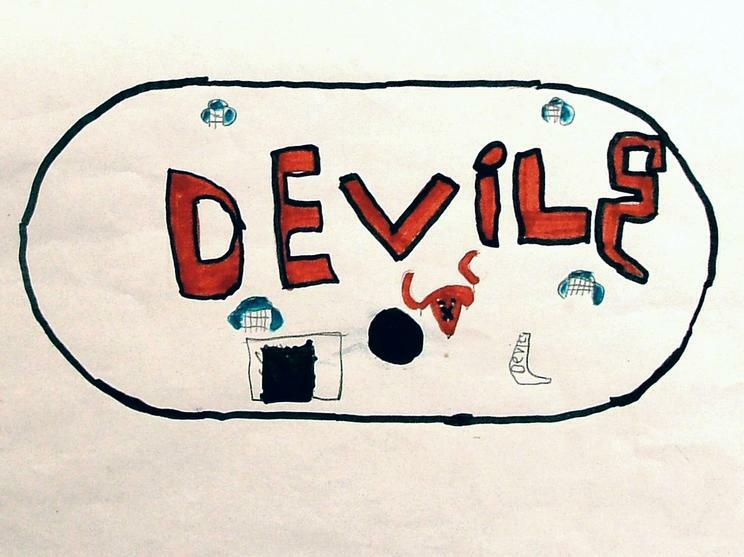 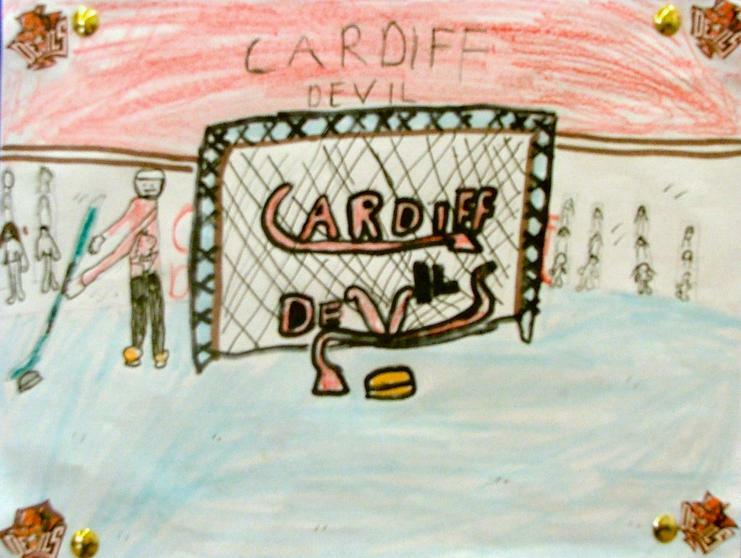 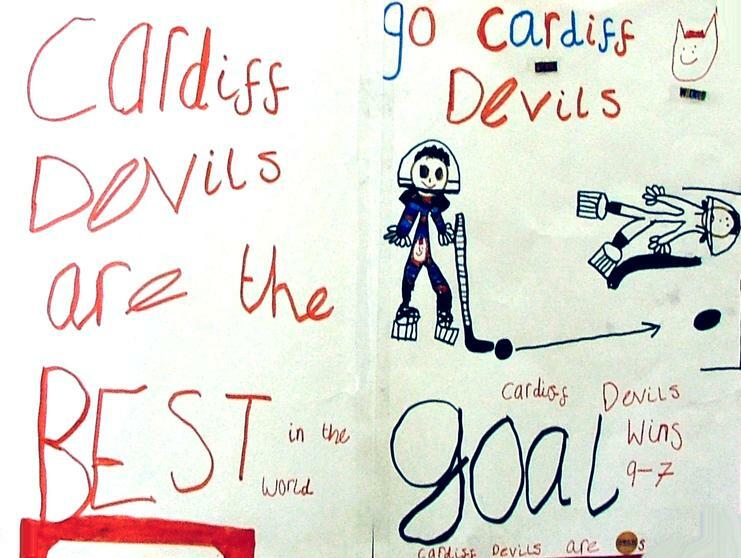 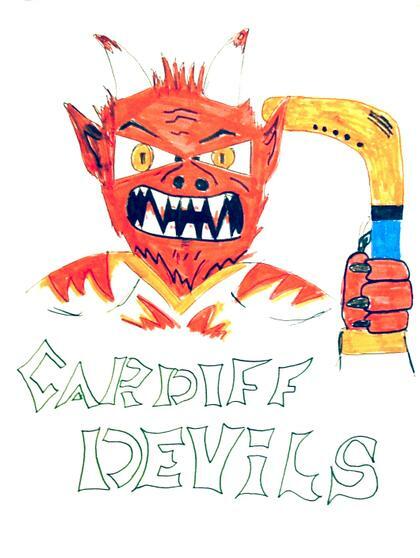 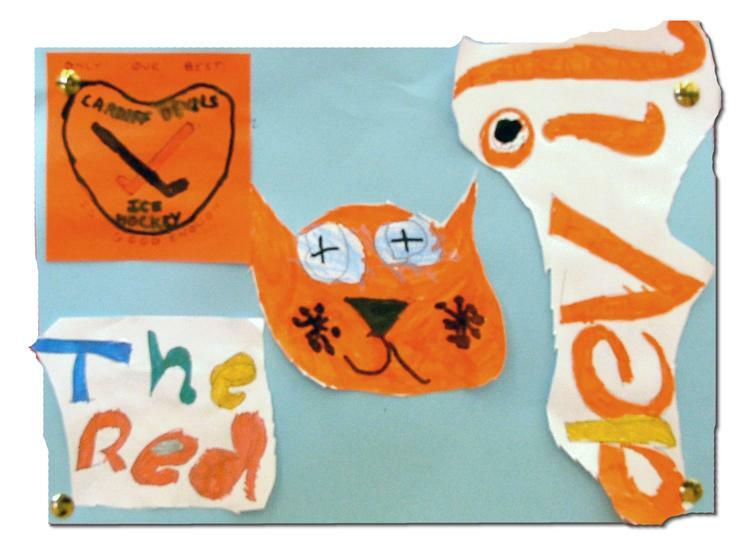 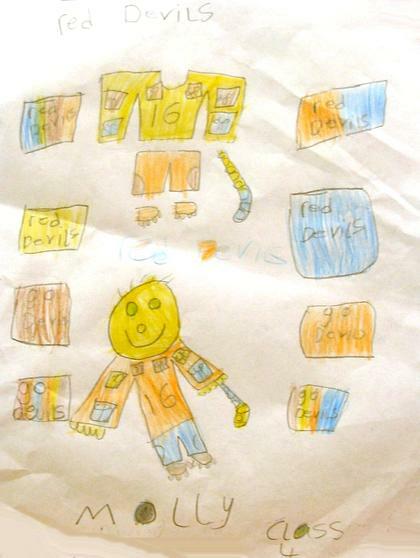 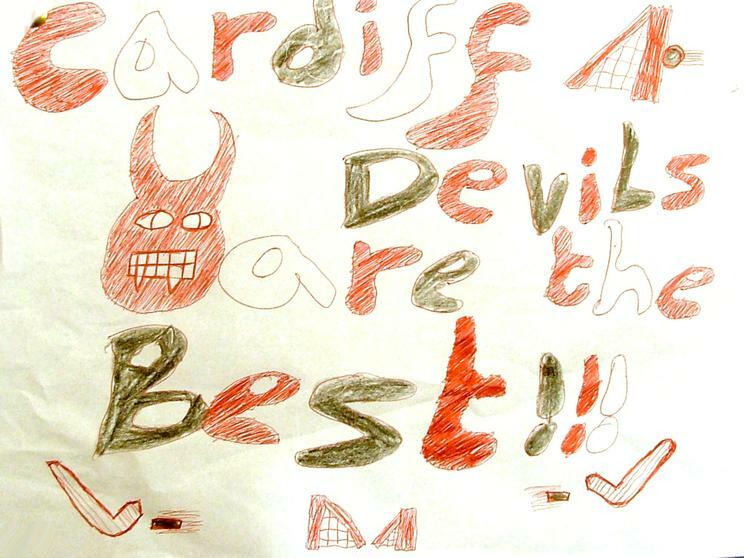 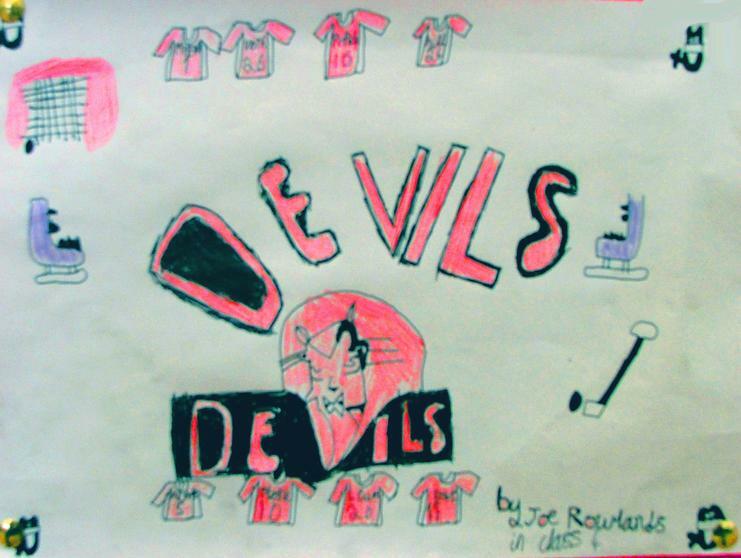 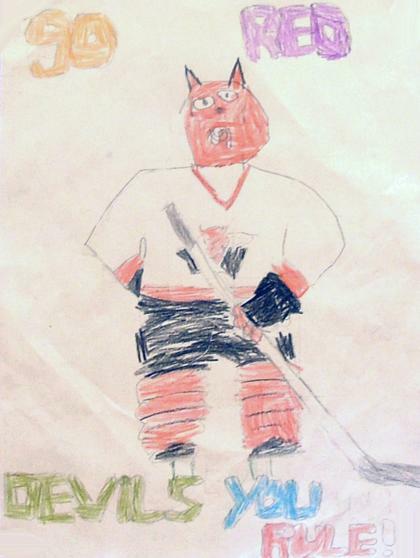 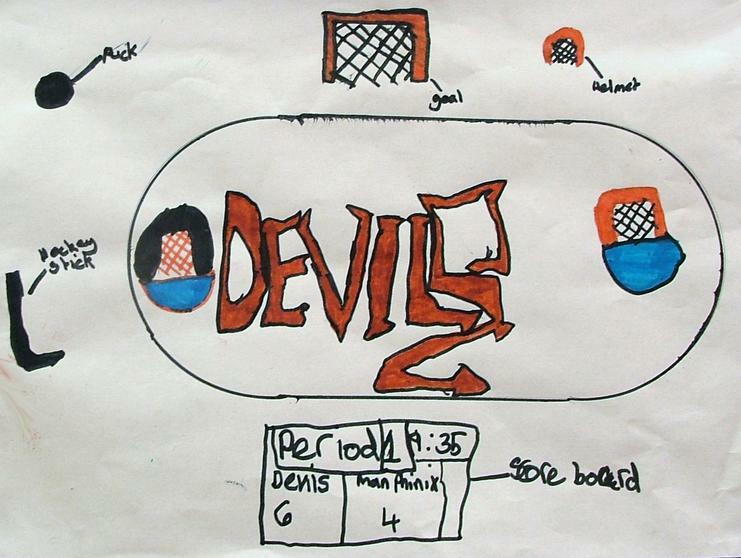 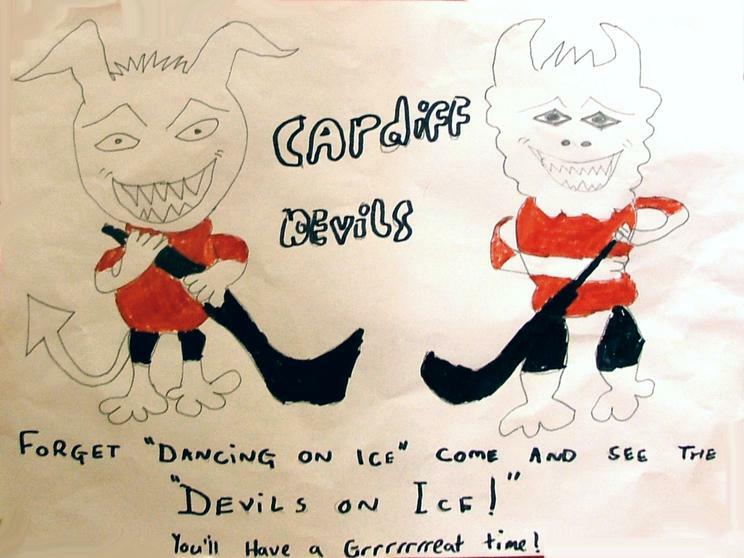 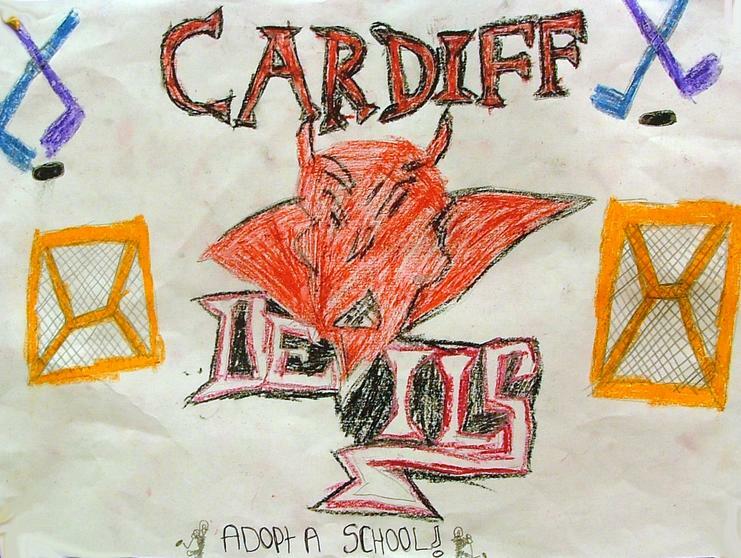 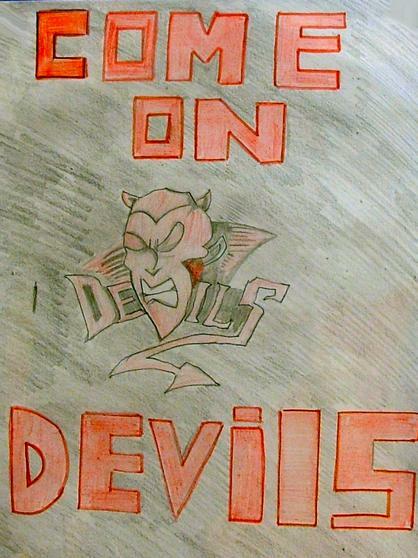 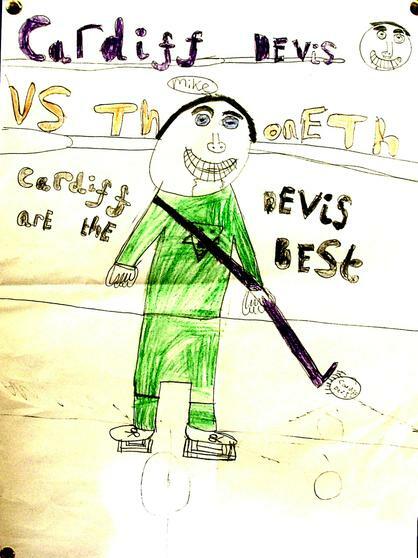 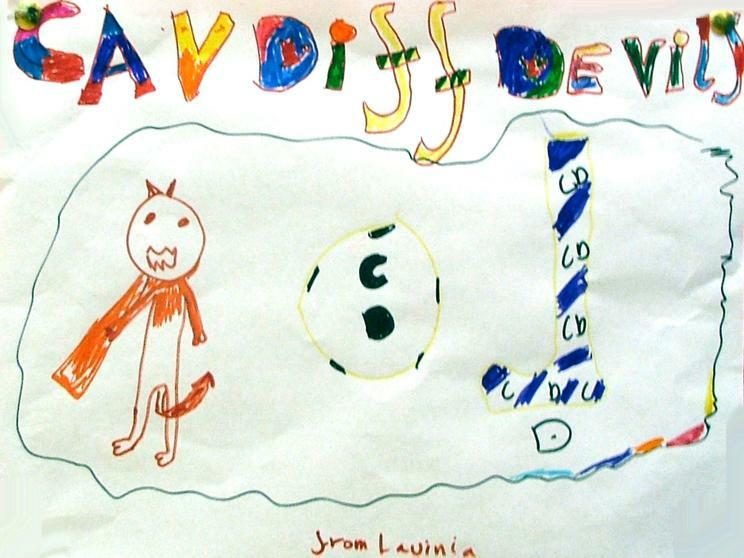 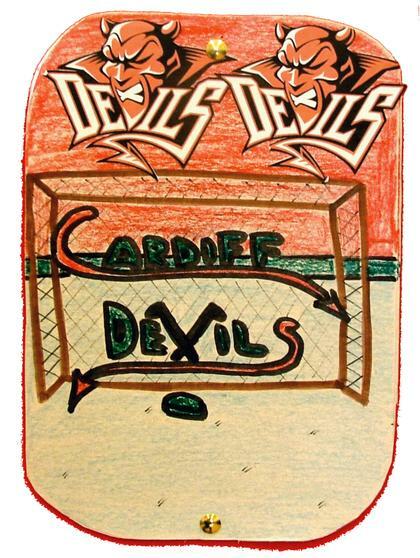 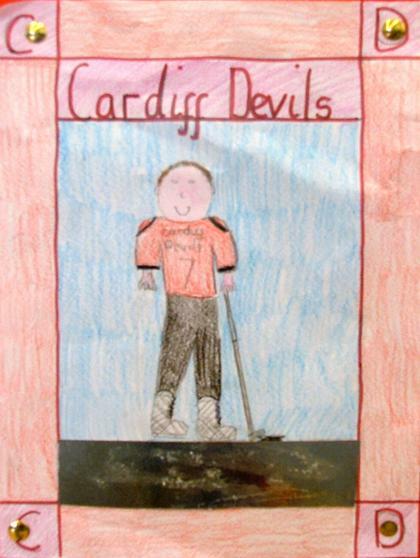 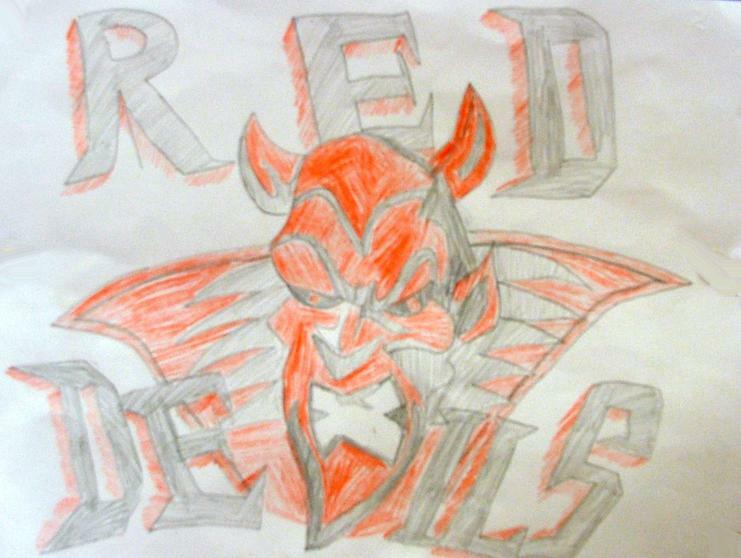 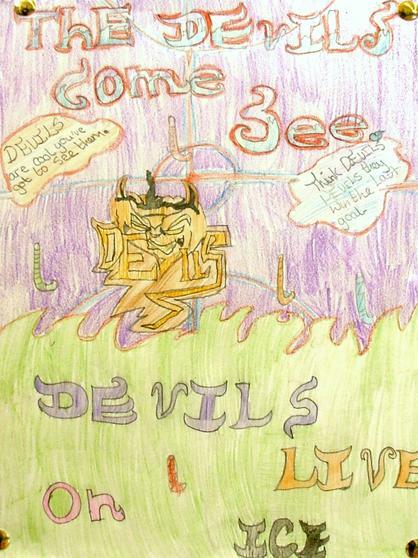 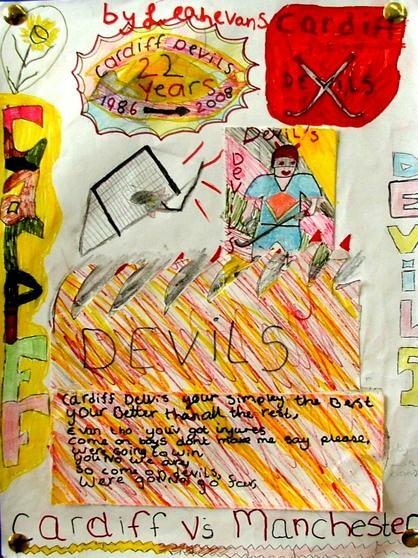 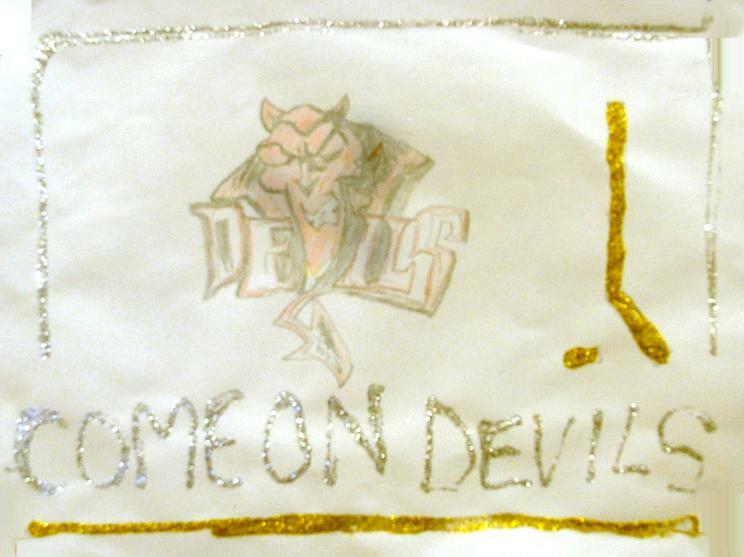 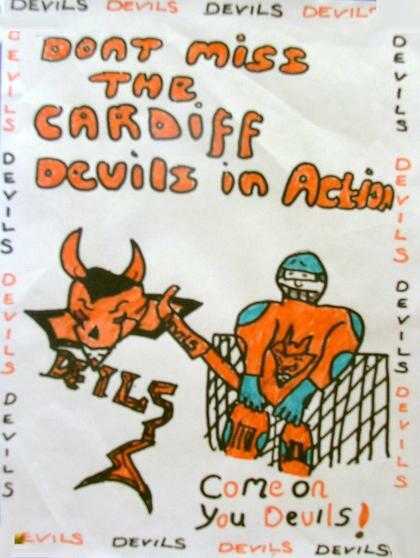 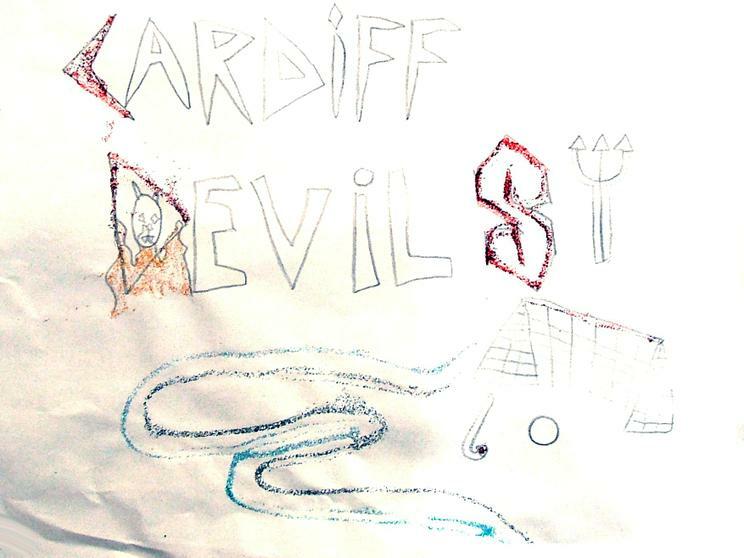 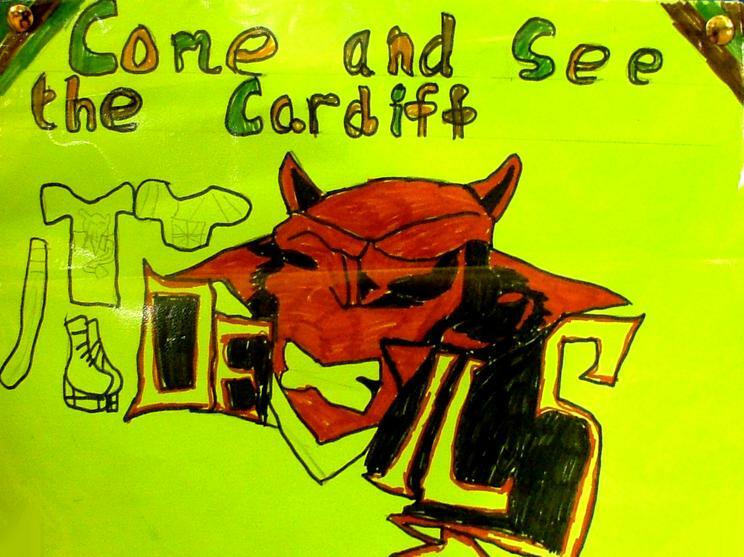 There was just so much enthusiasm for the Cardiff Devils after their visit that we just could not decide on a fair way to distribute the 10 pairs of tickets that the school was given. 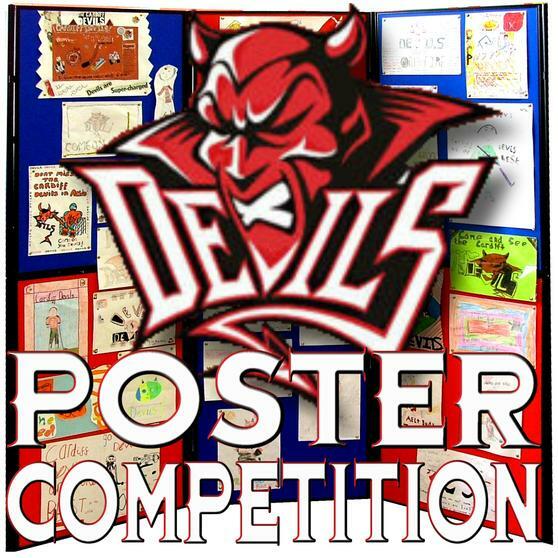 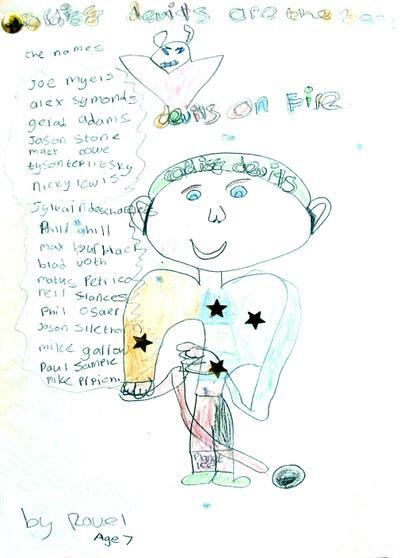 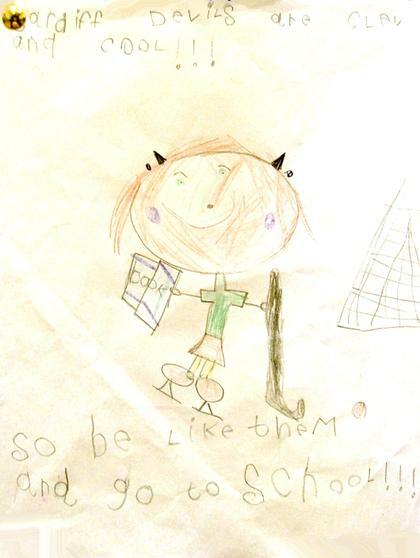 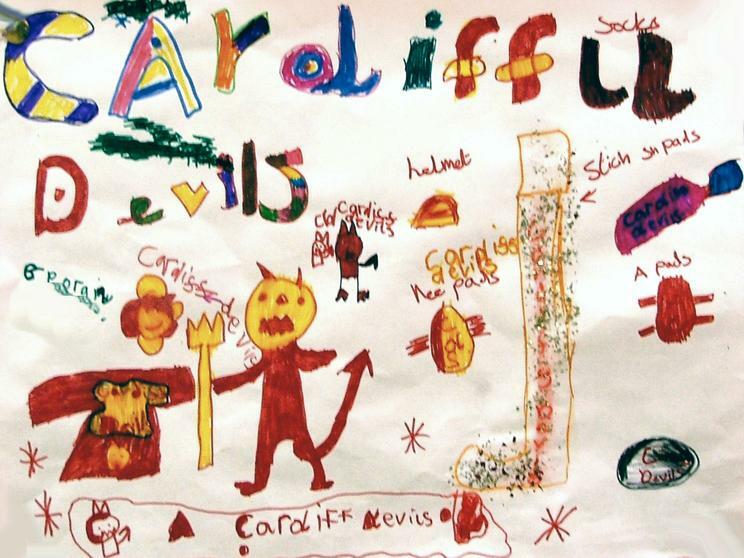 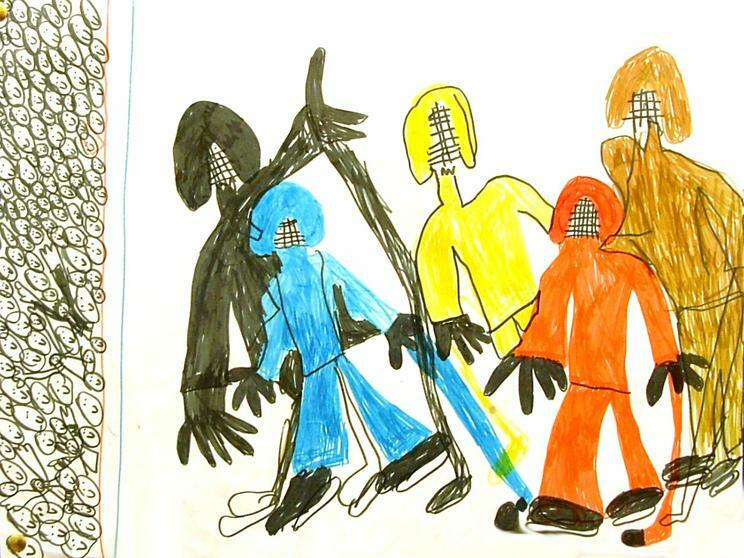 So we thought about doing a Poster competition -great idea, but there were just so many entries and so many had so much going for them it was still a very difficult decision to choose. 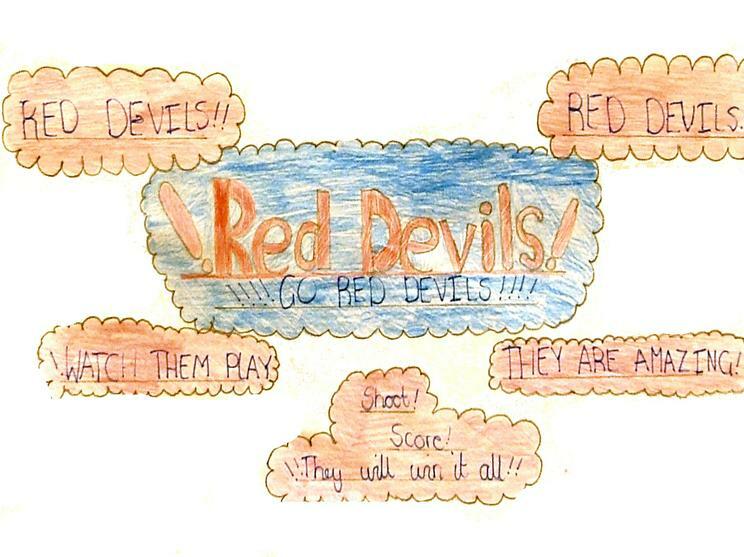 Eventually the 10 winners were announced as Megan, Jade, Leah, Rhys, Jake, Claudia, Nathan, Tianna, Mitchell & Luis. 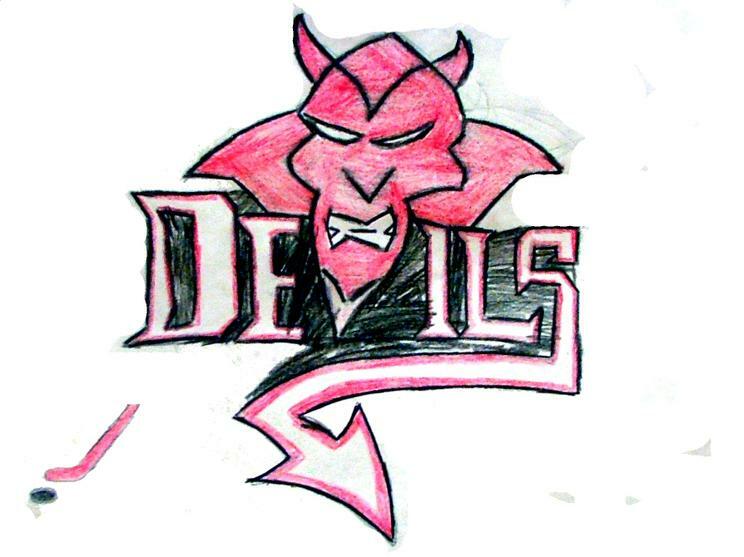 So a big "Well Done!" 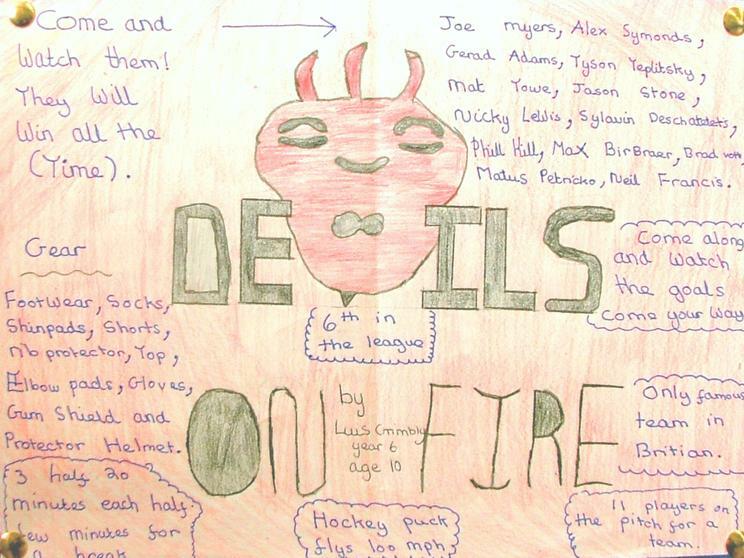 to them and indeed everyone who took part there was some smashing work.